AUSTELL, Ga. (July 25, 2017) – YKK AP America Inc. today expands its architectural sales team to support demand in the Western U.S. market. Jeanette Schieferle will serve as architectural sales representative in northern California, where she will cultivate and expand customer relationships and continue to grow brand visibility within the region. Schieferle comes to YKK AP with nearly a decade of experience in selling architectural products to glazing contractors and architects. She brings a wealth of industry knowledge as well as market expertise addressing unique issues specific to the West Coast. 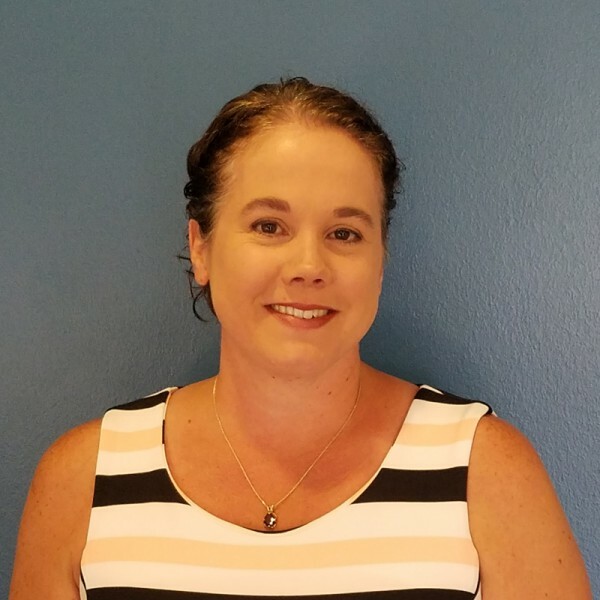 Prior to joining YKK AP, Schieferle was a project manager at Atascadero Glass, Inc. She will report to Terry Carespodi, national sales manager at YKK AP. YKK AP first established its West Coast presence in 2016 with the opening of a transportation and logistics system in Coppell, Texas. Since then the company has seen steady growth and has continued to grow its sales and support team. In addition to Schieferle, recent hires include architectural sales representative Jesse Baker of Kansas City and independent sales agent Tom Olsen of Olsen Architectural Products in Chicago. For more information about YKK AP or to learn about career opportunities, please visit ykkap.com/careers.